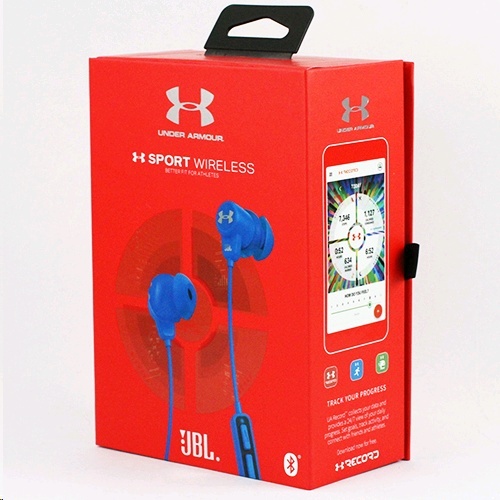 Headphones Wireless � Engineered by JBL � this is the sound of high performance. place � they�re guaranteed never to hurt or fall out. Get a week�s worth of workouts with 8 hours of battery life per charge.